Hi Friends! 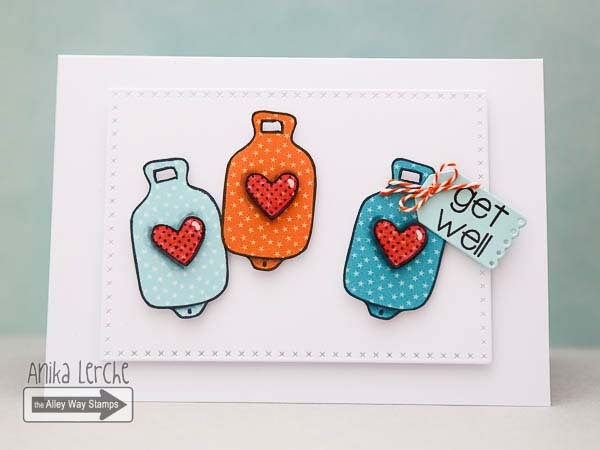 Meredith here bringing you a summery project I made using the adorably summery set called Slurp! I also used the new 'free with $40 product purchase' called Brain Freeze for my sentiment. Hey, Anni here! Today I have a flashback card for you using the older set Gotta Bug?. Happy Monday! Tanja here. 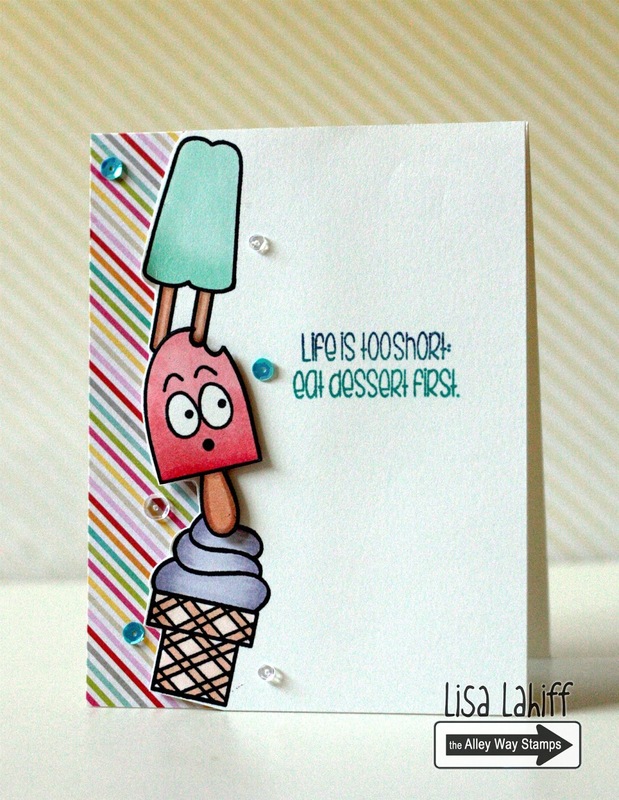 For my card I used Brain Freeze ('free with $40 product purchase' ), Lite Brite, ei-ei-o and Wish Big. Hello, Emily here. 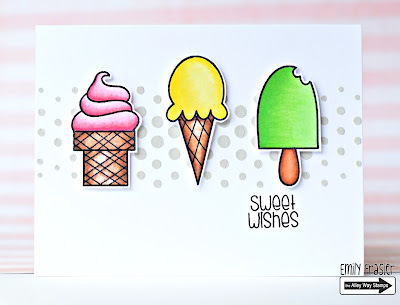 Today card was made using Slurp, and Brain Freeze. I used Copic markers to color these yummy treats. Hi everyone! Marina here! Today, I chose to use the no-line Copic Colouring technique. I really like how it makes my image look soft :) It's the pretty fairy from the Twinkle Toes set. 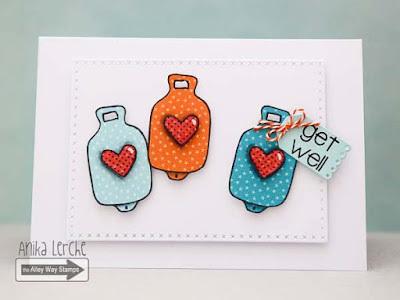 Cute, fun and extremely well done cards!!! Thanks for all the cool inspiration!!! 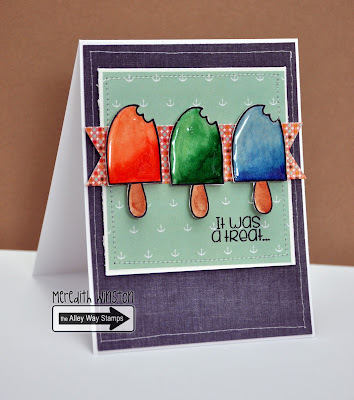 What awesome and fun inspiration cards!! !